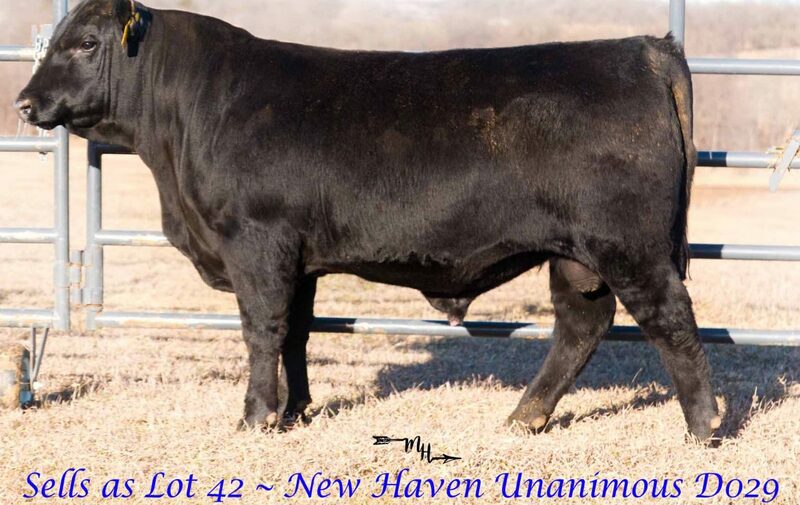 March 24, 2018 | 12:00 p.m. | At the Farm! 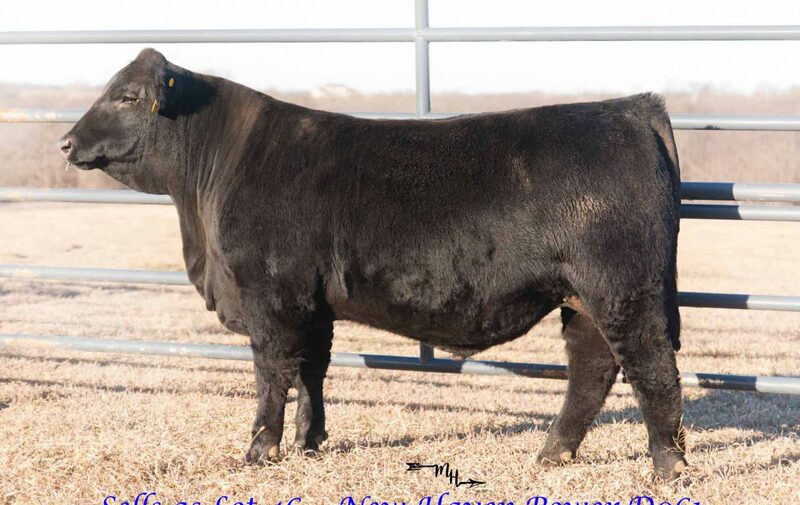 March 24, 2018 | 12:00 p.m. 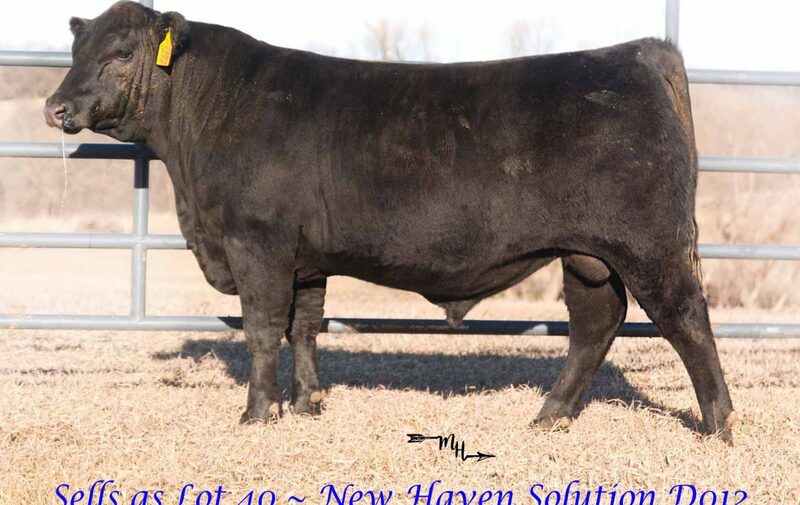 The “New Crew” welcomes you to New Haven Angus. 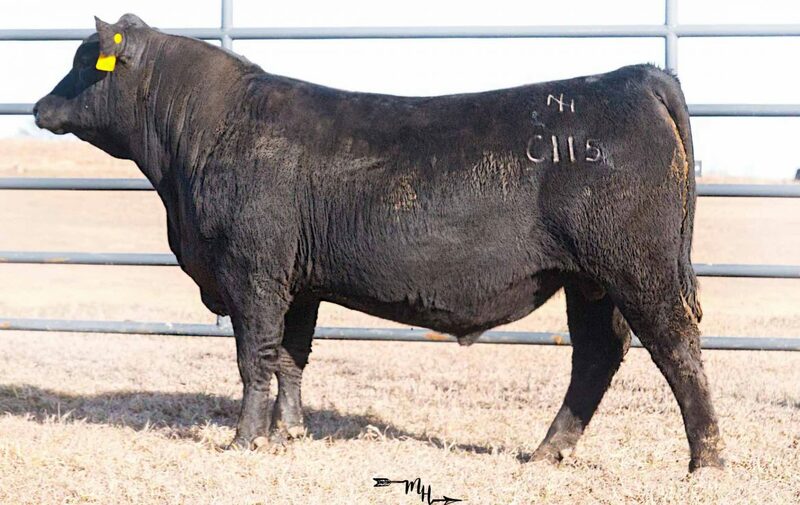 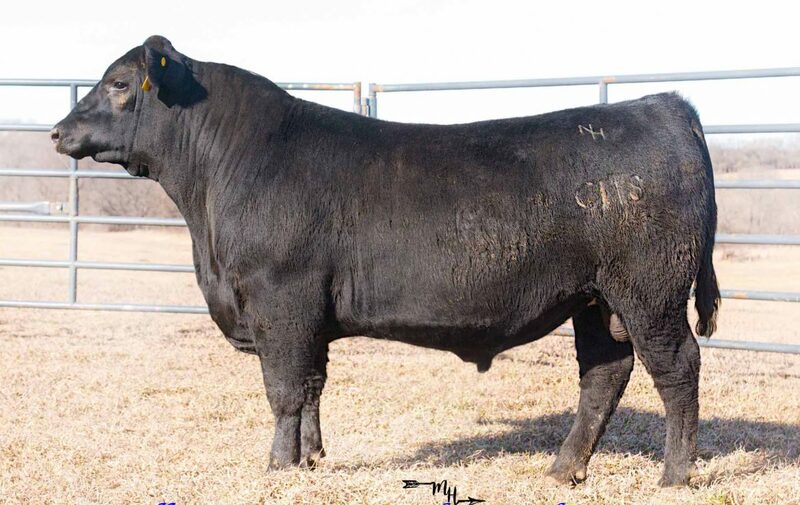 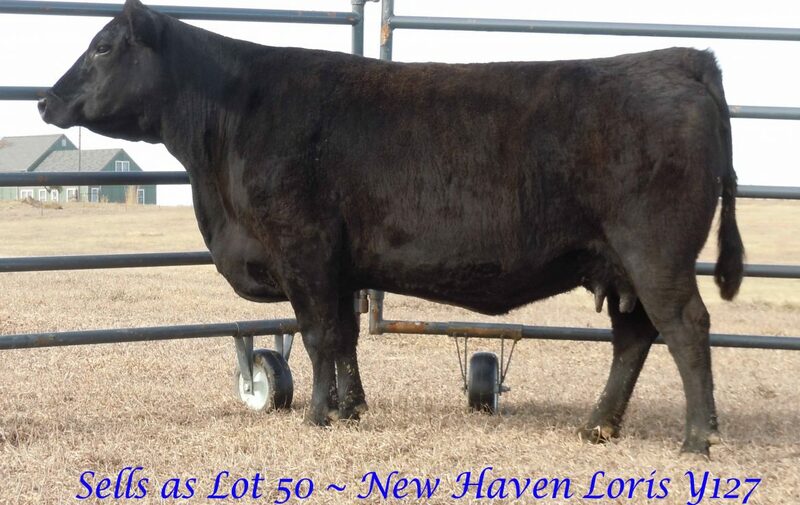 They are a 4th generation family owned farm located in central Leavenworth County, Kansas, that has been producing Angus cattle for over 60 years. 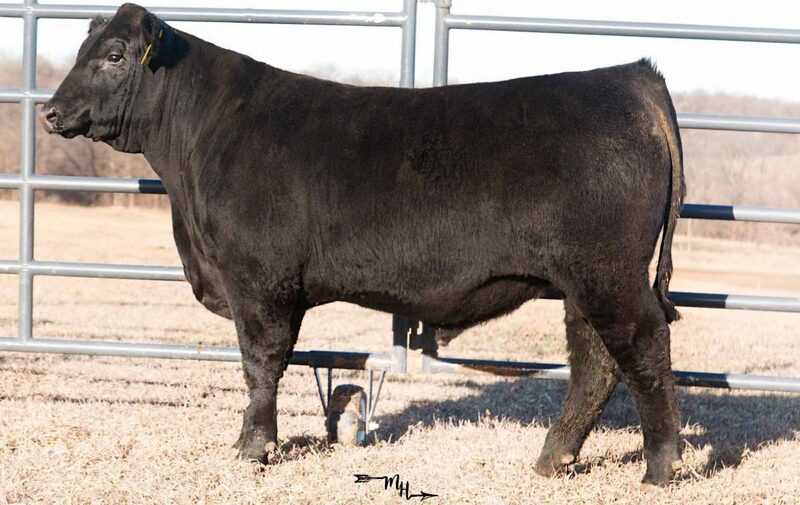 More information to come about their 2017 sale offering, check back soon. 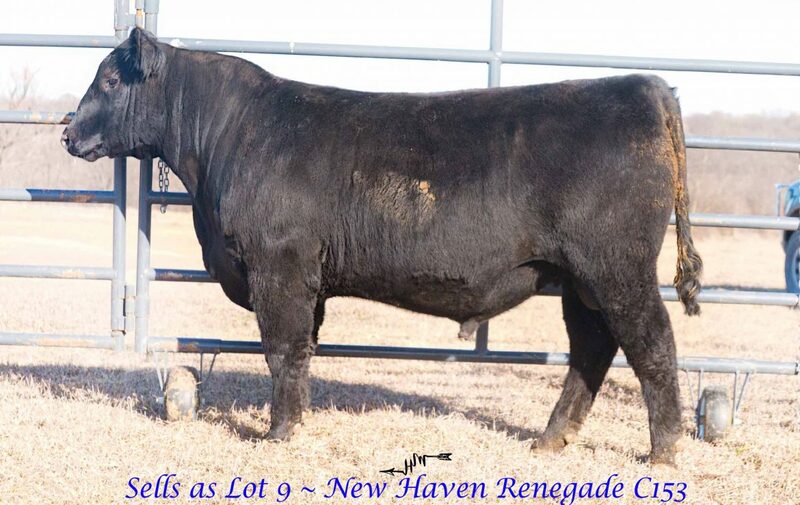 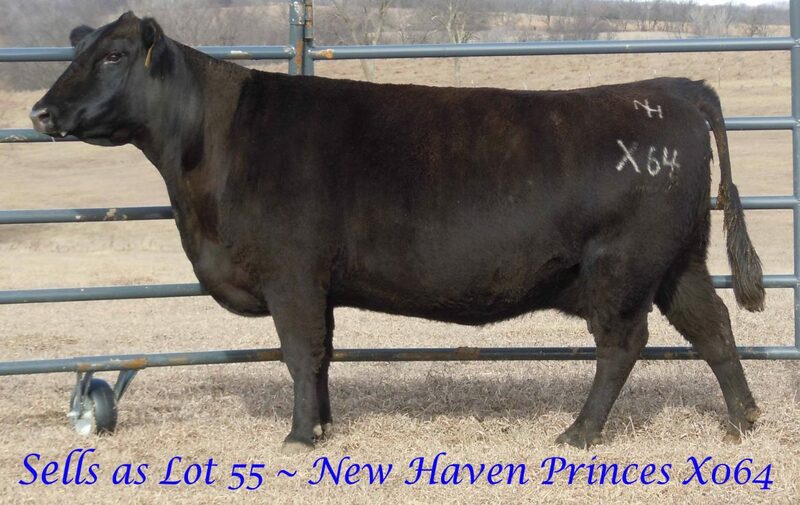 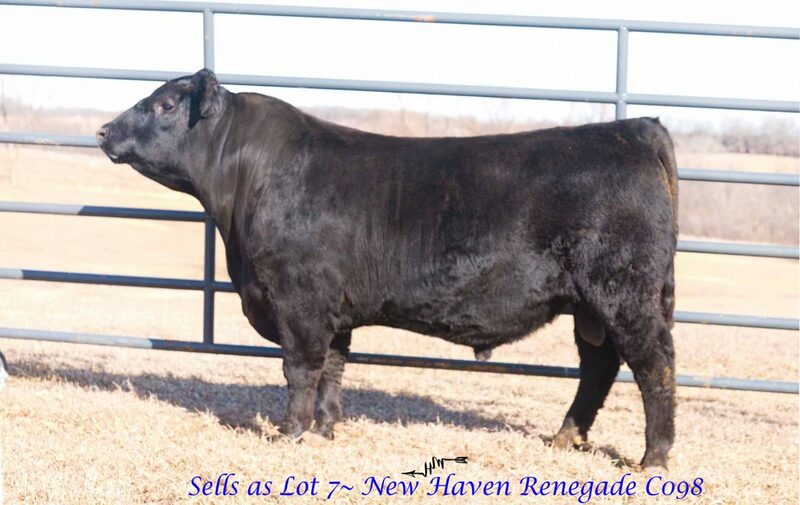 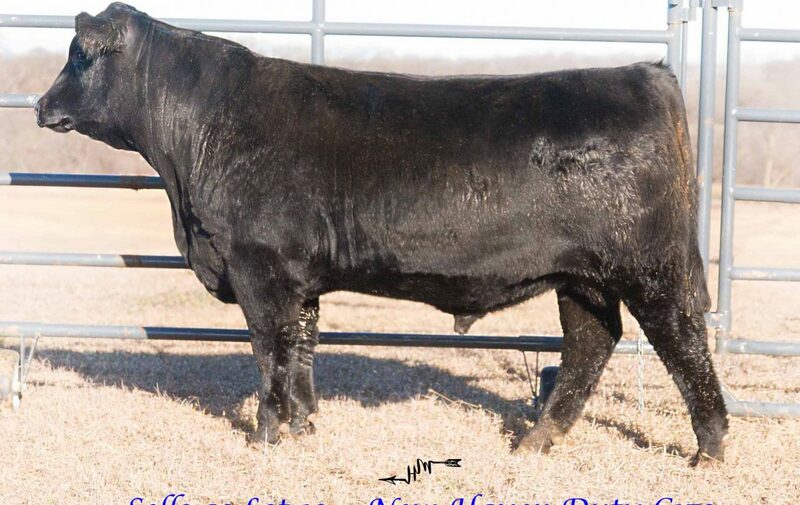 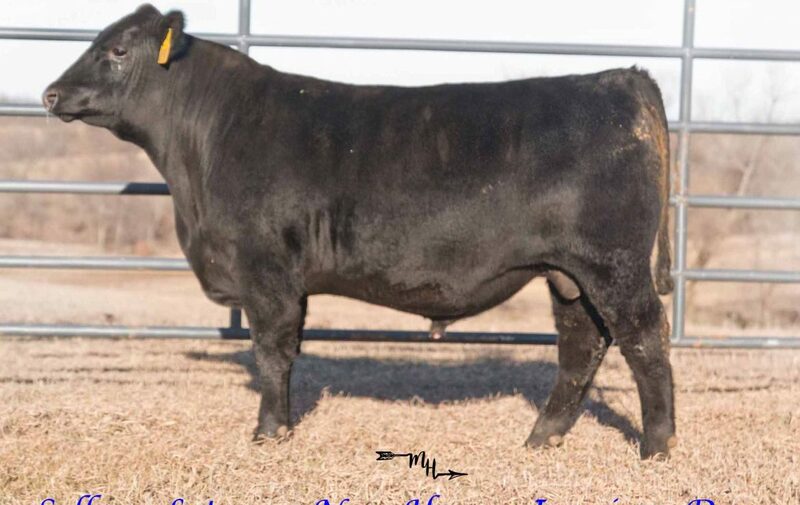 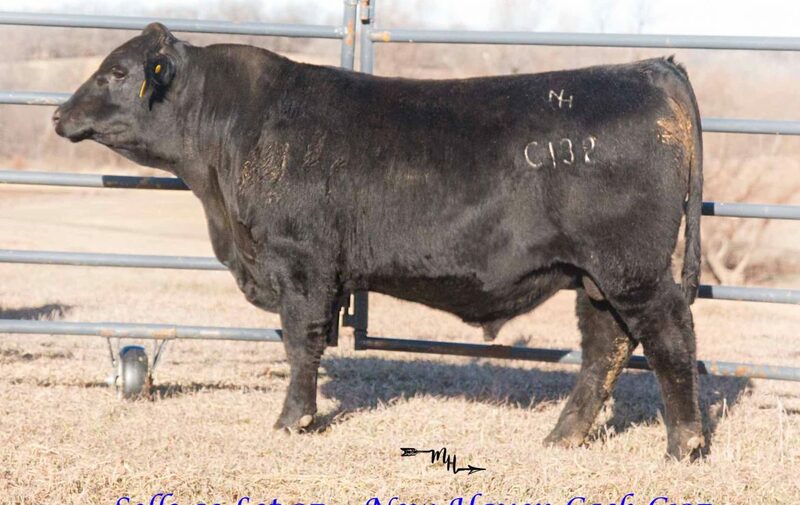 VISIT www.NEWHAVENANGUS.COM for additional information on the Bulls and Females being offered. 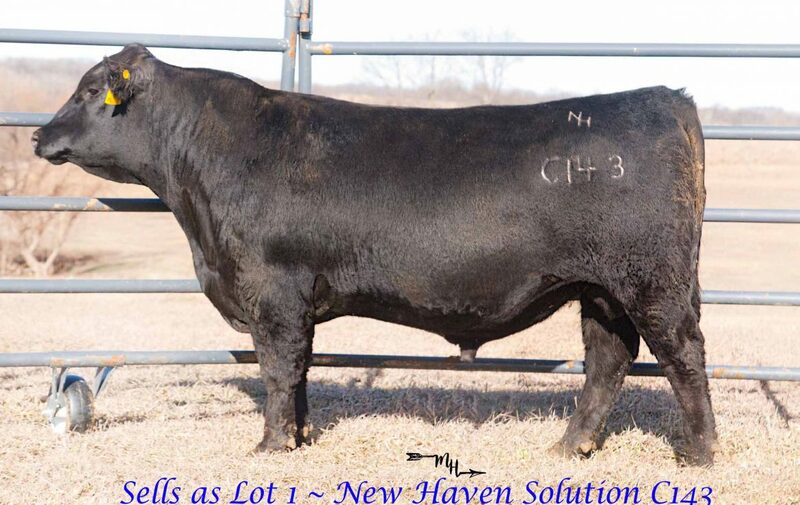 New Haven Angus | 19th Annual Production Sale - March 24, 2018 | 12:00 p.m. | At the Farm!